Despite his pre-match protestations, Lopetegui must know he is in trouble. 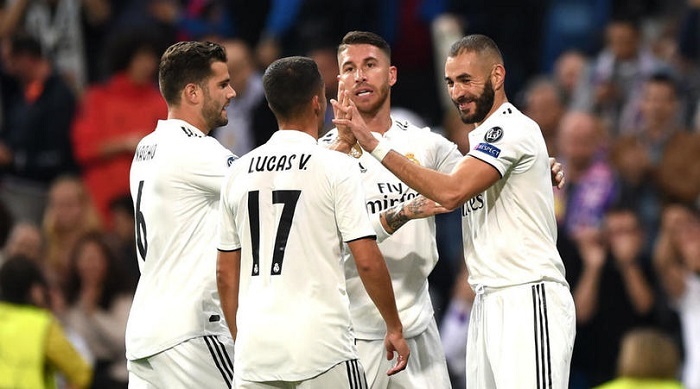 Some reports suggested the coach would be sacked regardless of the result against Plzen and, although his side won, this was not a performance that is likely to change many minds in Madrid. It is still not a given that Lopetegui will make it to Sunday’s Clasico.